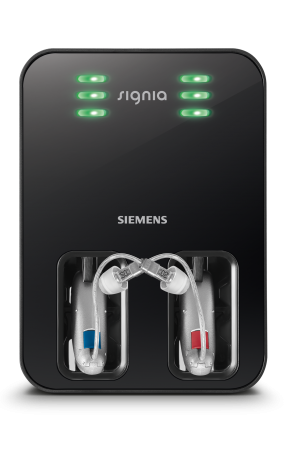 Siemens has just added the Rechargeable Cellion hearing aids to the highly successful Primax family, which are available in our Sydney & Central coast clinics. Up to 24 hours of listening on a single charge, even if you are streaming audio from your mobile phone or TV. Convenient induction charger with LED’s to indicate level of charge. 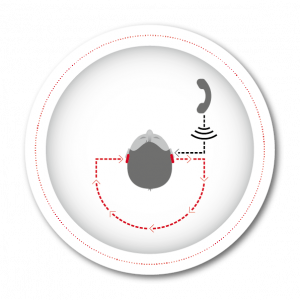 SpeechMaster results in significantly reduces listening effort. 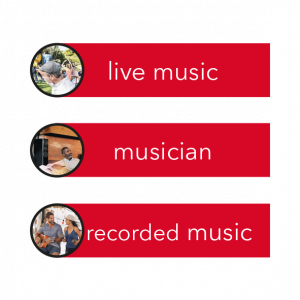 Musician – a unique setting designed for musicians with hearing loss. EchoShield reduces echo in reverberant environments such as halls and churches by softening the reflected sound, resulting in improved sound clarity and reduced listening effort. 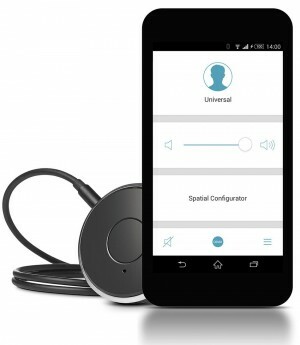 TwinPhone is compatible with all phones which enables the wearer to hear the telephone conversation through both hearing aids for significantly improved telephone conversations without the need for an additional accessory. Connect your Primax hearing aids with any Bluetooth enabled device such as your mobile phone for hands free streaming of the phone conversation or your favourite music. The small, lightweight easyTek also functions as a discreet remote control for the hearing aids. 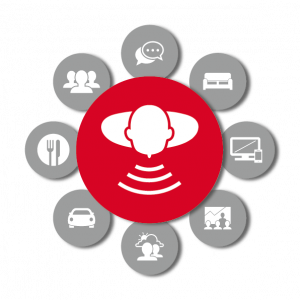 Couple you Primax hearing aids, the easyTek and the easy Tek App for unprecedented control over how your hearing aids behave. 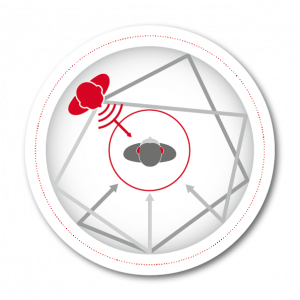 With the easyTek app you can change hearing aid programs, adjust volume, tonal qualities of the hearing aid via SoundBalance, and with the Spatial Configurator you can easily control the span and focus of the directional microphones. You can also check the battery levels on your Primax hearing aids.